LOCATION, LOCATION, LOCATION! Corner Lot! 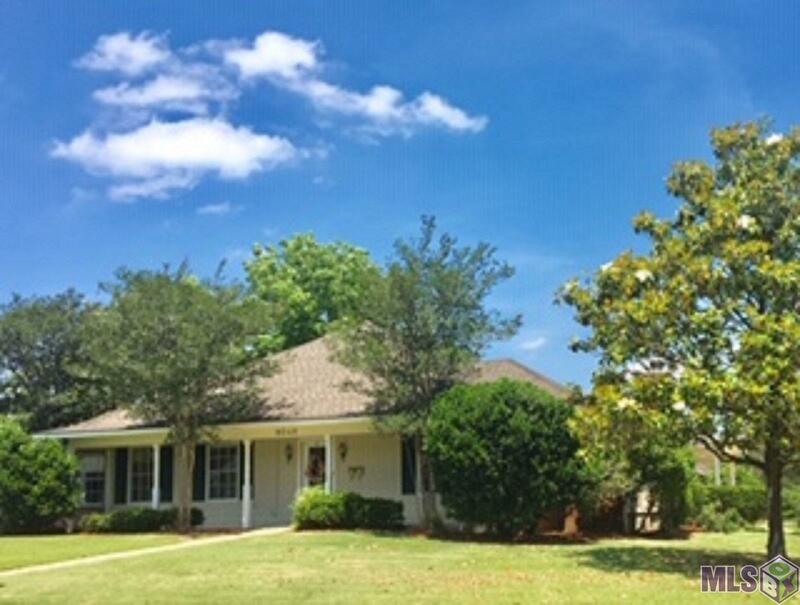 3BR/2.5BA, Office (could easily be converted into large 4th bedroom), Bonus/Recreation room, Formal Dining Room. MBR features 3 large closets and separate make-up room off of the bath. Hand-scraped oak floors with walnut finish throughout home with large tile in baths, kitchen, breakfast, and laundry. Tall ceilings, wide hallways, lots of storage, security system & 2 AC units! Wood burning fireplace w/ gas starter. Enjoy afternoon BBQs in your fully fenced backyard or spend time relaxing on the front porch! Other amenities include Optional Membership Pool & Racket Club. Schedule your showing now! Showings begin 1/17/19.